We recently replaced a customer’s old boiler with a new Worcester Bosch regular boiler. The old boiler was struggling to produce heat to all the radiators and cold rooms make for unhappy people, especially his wife! 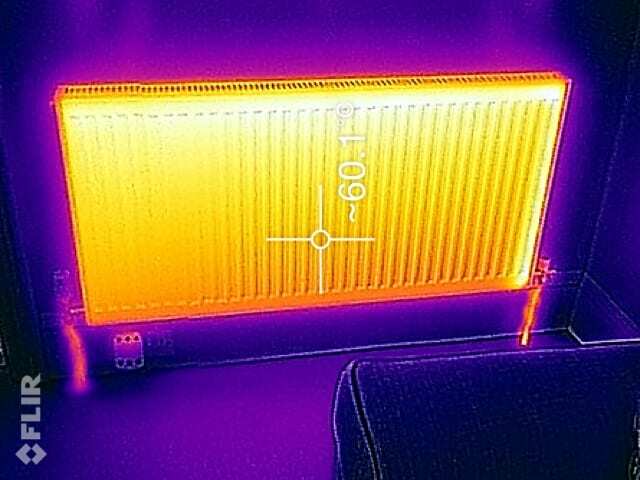 Anyway, before we disconnected the system I took a picture of the living room radiator, which was struggling to heat the room, with our new thermal imaging camera and as you can see from the before and after images there is a marked difference in the flow of water through the radiator and also the temperature of the radiator had more than doubled! 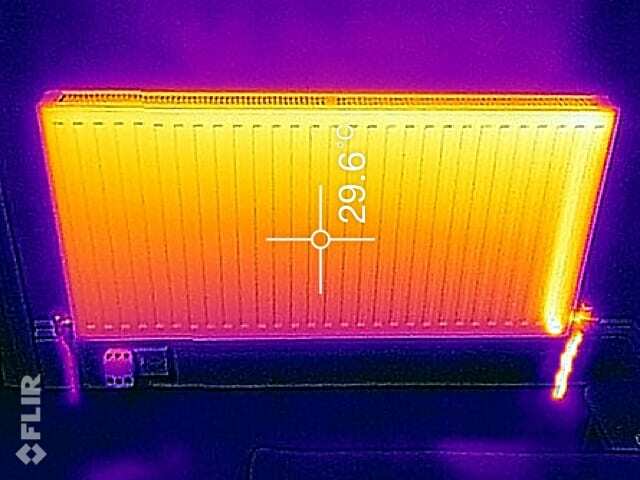 The customer has come back to us to say that the house has never been so warm and he now has a much happier wife so if you think your old boiler is plodding on doing what it should you may actually be wasting unwanted energy and money because of the length of time it needs to be on to keep you warm. 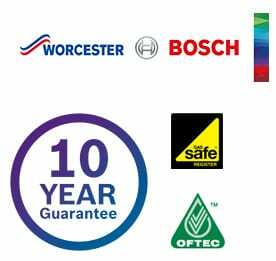 So don’t delay, give us a call for a free no obligation quotation and a new Worcester Bosch boiler with a 10 year parts and labour guarantee could soon be keeping your spouse happy and saving you money too!